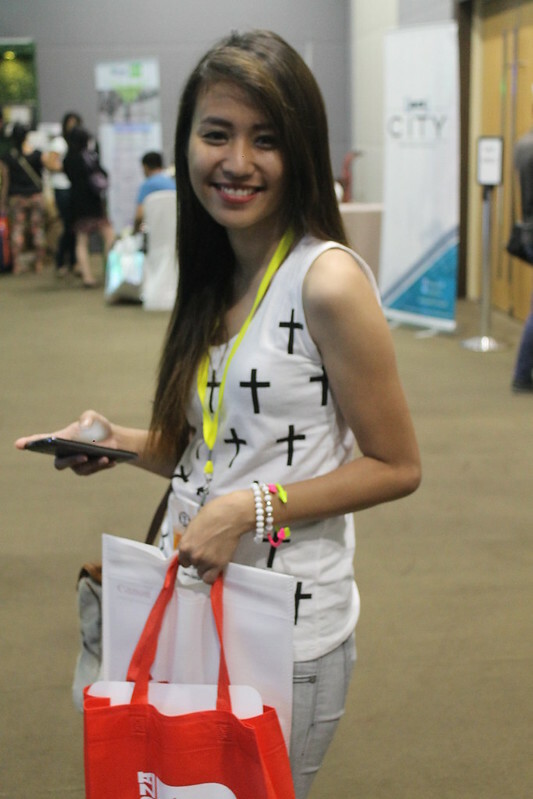 It was my first time to attend Blogapalooza, the biggest business-to-blogger event hosted and organized by Our Awesome Planet and When In Manila. 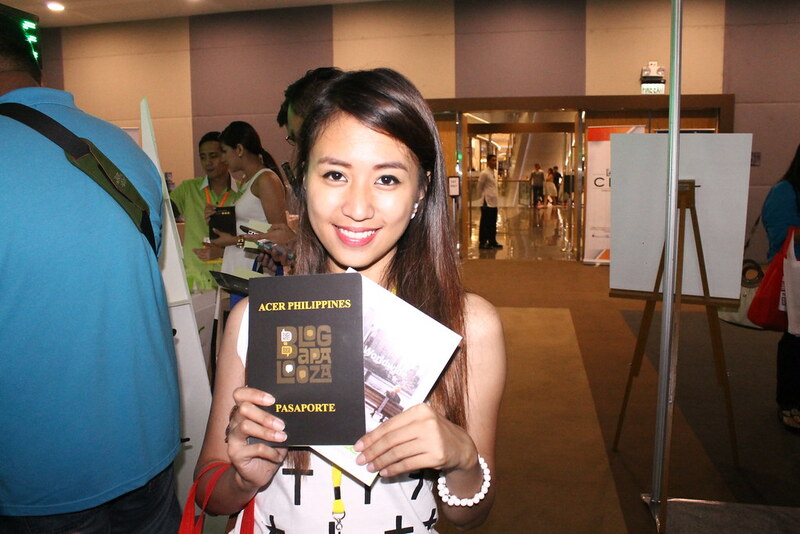 There are over 600 bloggers who were invited for this event and I am so proud to be one of them! I was able to try to make my very own design of Krispy Kreme doughnut! 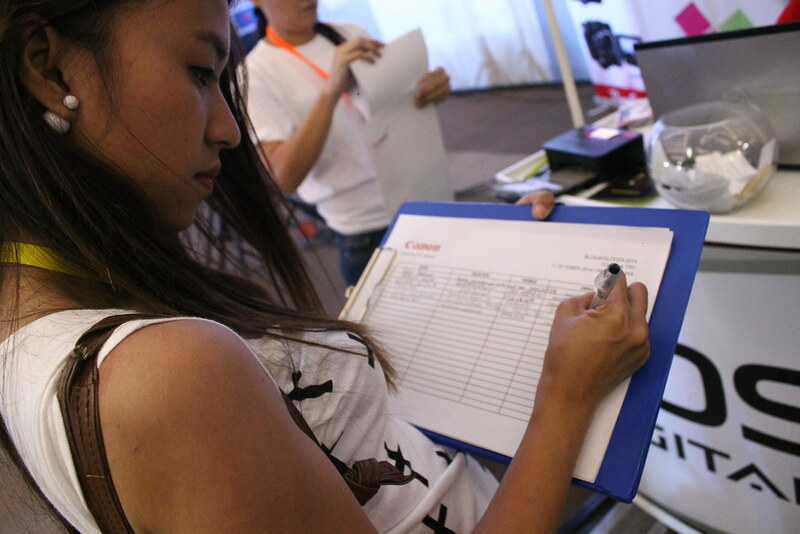 Signing up for some cool grabs from Canon. 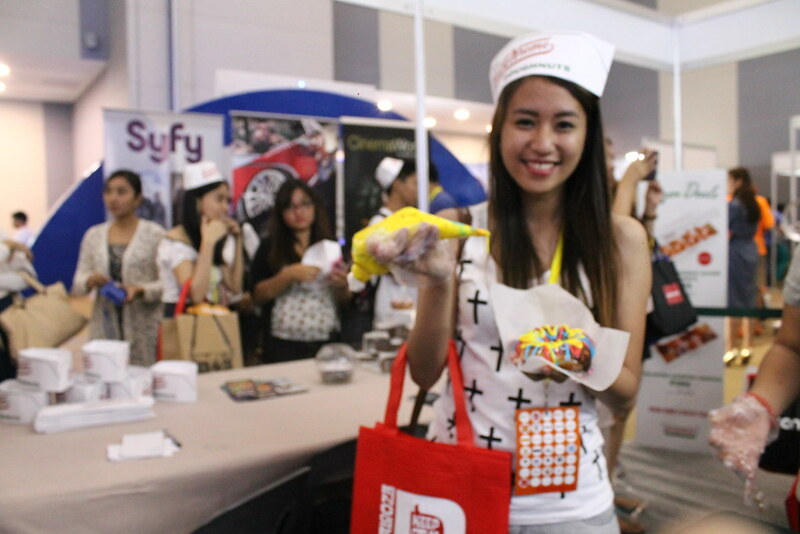 Hey, look at me enjoying all the freebies here! 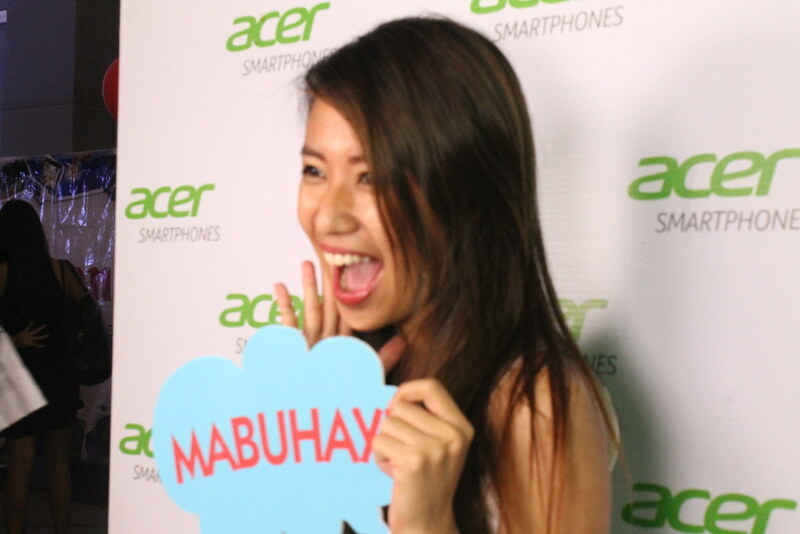 Trying out Acer Philippines photobooth, hoping to win one of their gadgets. Mabuhay! 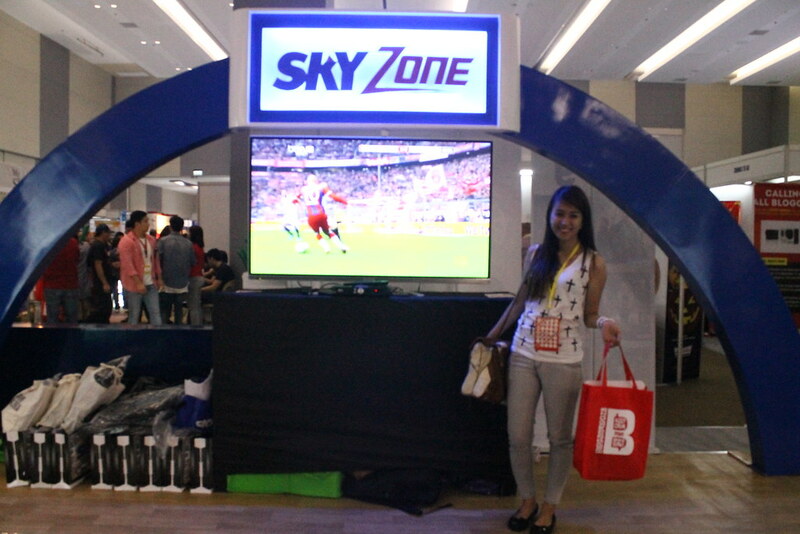 Another try to win this wow flat screen TV from Sky Cable! 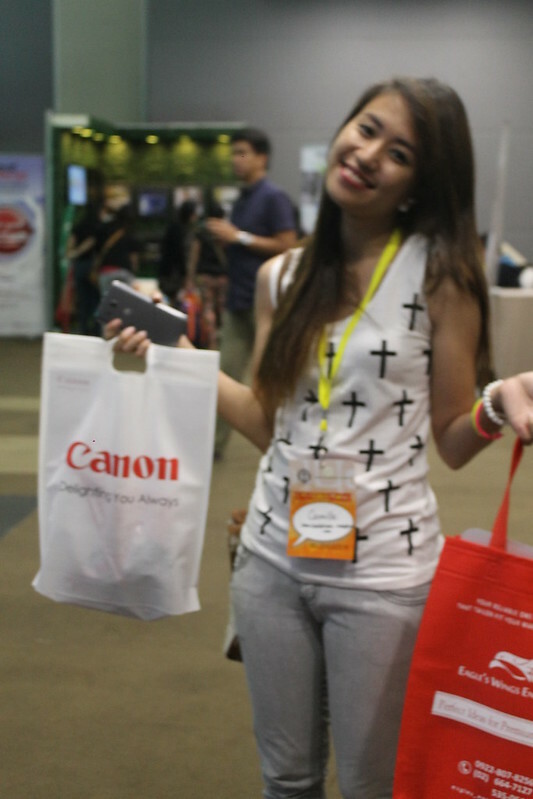 Downloading apps for some cool prizes. 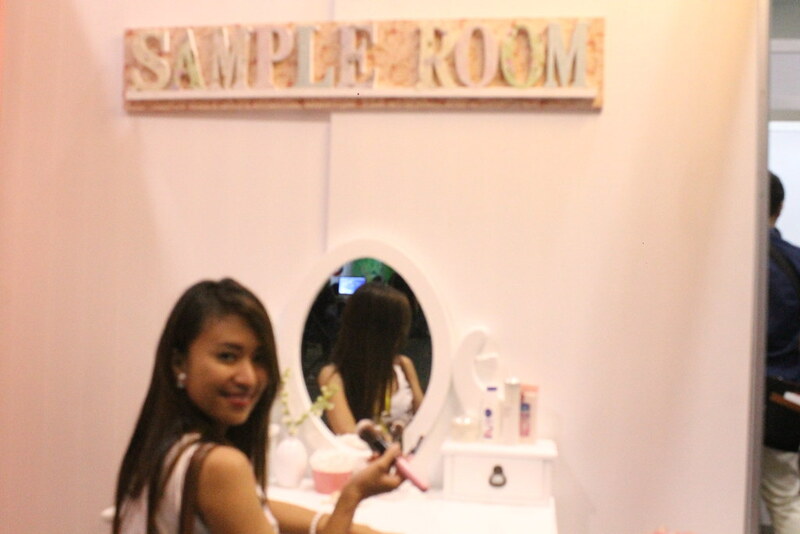 Perfect room for me courtesy of Sample Room! Wow! Don’t you just love everything that’s so cool, new, and FREE! 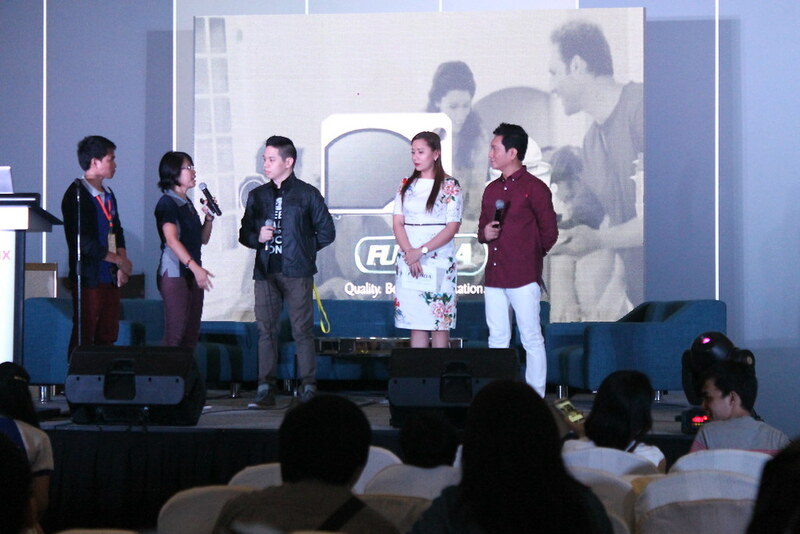 Apart from learning from the businesses and their products, it was a chance for me to meet fellow bloggers too and enjoy it throughout the day. Thank you so much to all the sponsors who took part at the event. 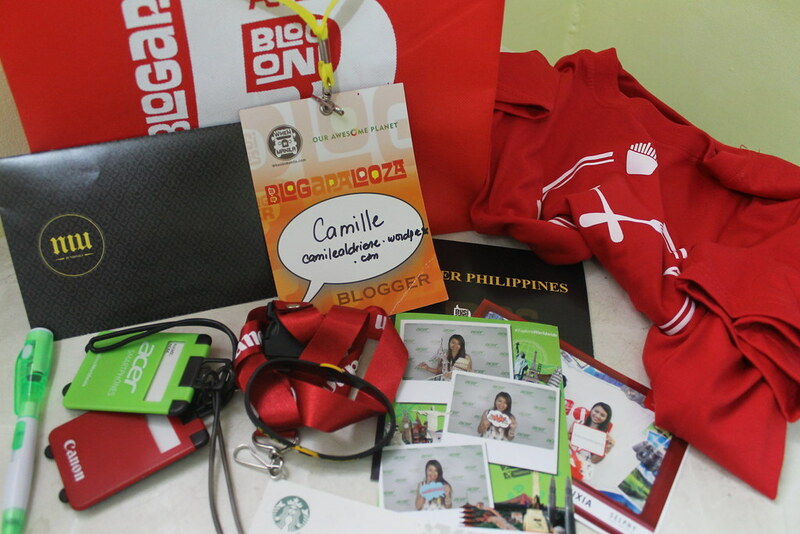 I won prizes and some sponsors gave me freebies too 🙂 I really had fun and I can’t get over! 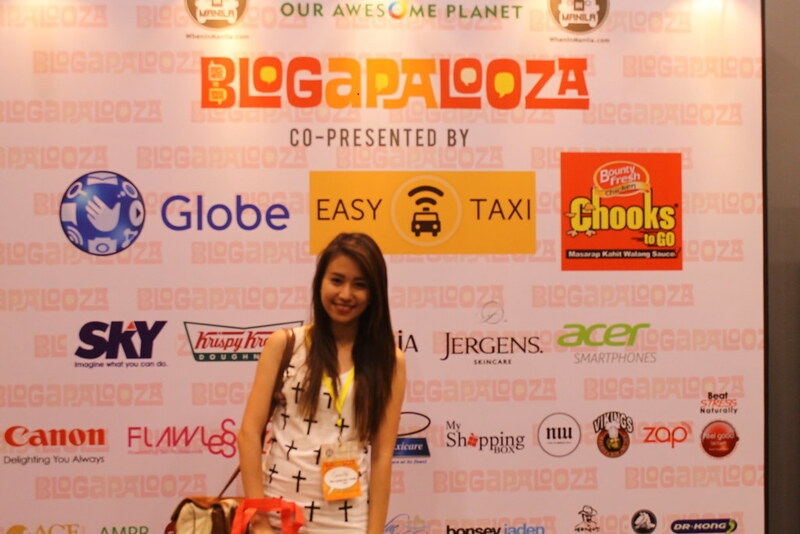 I’ll be joining the Blogapalooza event next year and that is for sure!